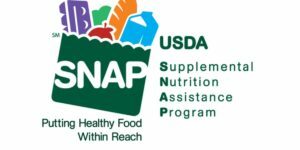 What Does Government Shutdown Mean for Food Stamp Recipients? 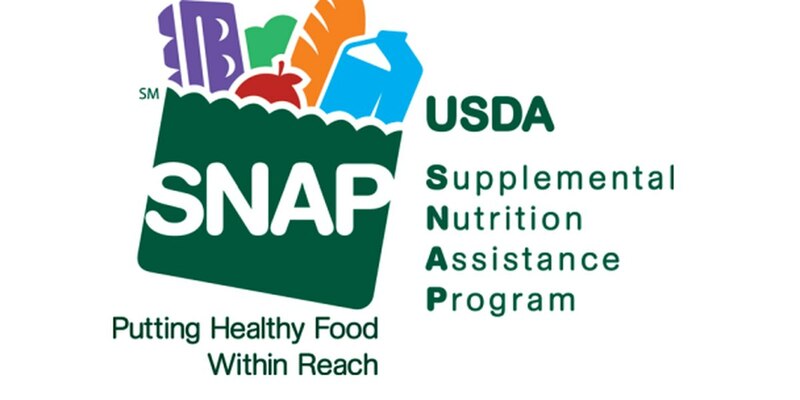 According to a Jan. 11 news release from Missouri Department of Social Services, Missourians who are eligible for Food Stamp benefits (SNAP) received their February benefits early due to the partial federal government shutdown. We are advising those we serve who are impacted and encourage you if you know someone receiving SNAP to share this Temporary Food Stamp Changes Flier. Food Stamp benefits, which are 100 percent federally funded, served 327,740 Missouri families or 703,365 individuals in December 2018.